Using Argonne’s Mira supercomputer, researchers are developing advanced models to study magnetic field generation on the Earth, Jupiter, and the Sun at an unprecedented level of detail. A better understanding of this process will provide new insights into the birth and evolution of the solar system. The team began by performing 3D stellar convection simulations of a non-rotating star to fine-tune parameters so that their calculations were on a trajectory similar to observations of flow structures on the Sun’s surface. Next, they incorporated rotation into the simulations, which allowed them to begin making meaningful comparisons against observations. This led to a paper in The Astrophysical Journal Letters last year, in which the researchers were able to place upper bounds on the typical flow speed in the solar convection zone. According to Featherstone, these new insights were enabled by their model’s ability to simulate rotation and the Sun’s spherical shape, which were too computationally demanding to incorporate in previous modeling efforts. “To study the deep convection zone, you need the sphere,” he said. “And to get it right, it needs to be rotating. This project was awarded computing time and resources at the ALCF through the Innovative and Novel Computational Impact on Theory and Experiment (INCITE) program supported by DOE’s Office of Science. 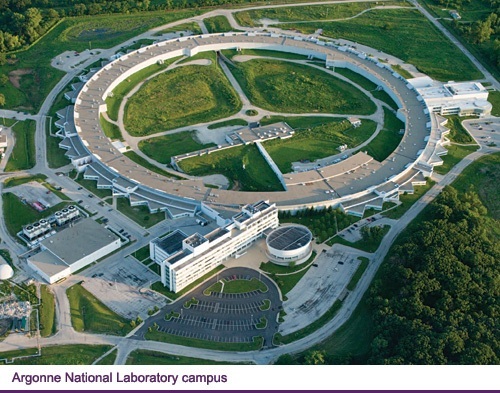 The development of the Rayleigh code was funded by CIG, which is supported by the National Science Foundation.